This news will must be amazing for you as for all the other Pakistanis that Mobilink and Warid, the two famous telecom companies are going to be united. The agreement of their merging has been signed in Lahore and the whole procedure will be completed with in the period of one year. So there is a chance of coming 4G services on your mobilink sim very soon. 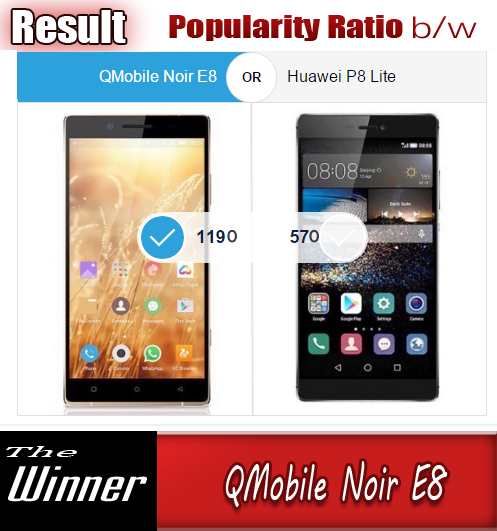 The rumors were in the air of merging of these two companies. Many people were waiting for the official announcement in this regard. So the wait is over today and both the groups have officially announced that they are going to merge their Pakistan telecom business. Mobilink Pakistan is operated by the group "Global Telecom" and Global Telecom is 51.9% owned by "VimpelCom Limited". whereas VimpelCom is an international telecoms company operating in 14 countries and headquartered in Amsterdam. The VimpleCom has officially announced that they are going to hold Warid telecom business in Pakistan. “Combined Mobilink and Warid Telecom business will serve over 45 million mobile customers and will become the leading high-speed mobile network in Pakistan”. Mobilink has also officially declared the details of this agreement. "The transaction is expected to create Capex and Opex synergies with a net present value of approximately USD 500 million. The combined revenue of both companies for the 12 months to September 2015 was USD 1.4 billion". 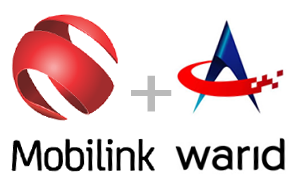 ● As part of the Transaction, Mobilink will first acquire 100% of Warid’s shares in consideration for the Dhabi Group shareholders acquiring approximately 15% of the shares of Mobilink (the “Transaction”). 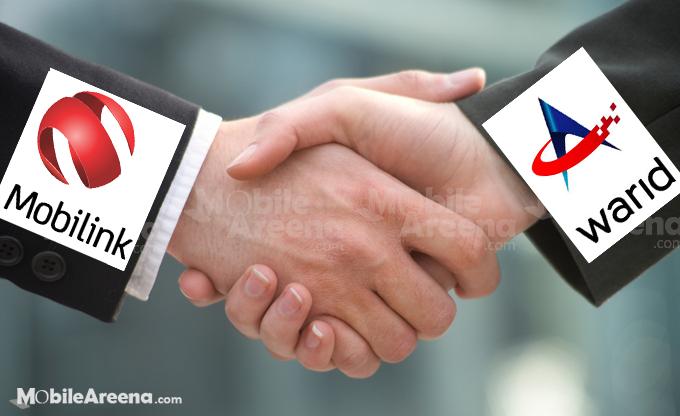 Following completion of the Transaction, the parties intend to merge Warid into Mobilink in due course (the “Merger”). ● The Transaction is expected to close within six months from today, subject to obtaining approvals from the relevant authorities in Pakistan and the satisfaction of customary closing conditions. The Merger is expected to close within 6 months from closing of the Transaction, subject to the satisfaction of customary closing conditions. After a four year lock-in period following the date of closing of the Acquisition Transaction, the Dhabi Group shareholders will have the option to put their shares of the merged company to VimpelCom/GTH, and VimpelCom/GTH will have the option to call the shares of the merged company held by the Dhabi Group shareholders, each at fair market value. ● For further information please refer to the investor presentation on www.vimpelcom.com which will be loaded at 13:30 CET today. VimpelCom and GTH will host an analyst and investor conference call at 14:00 CET today.